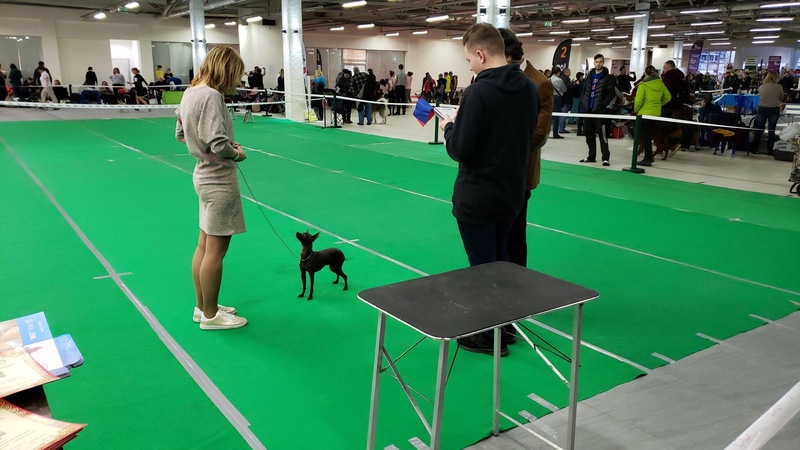 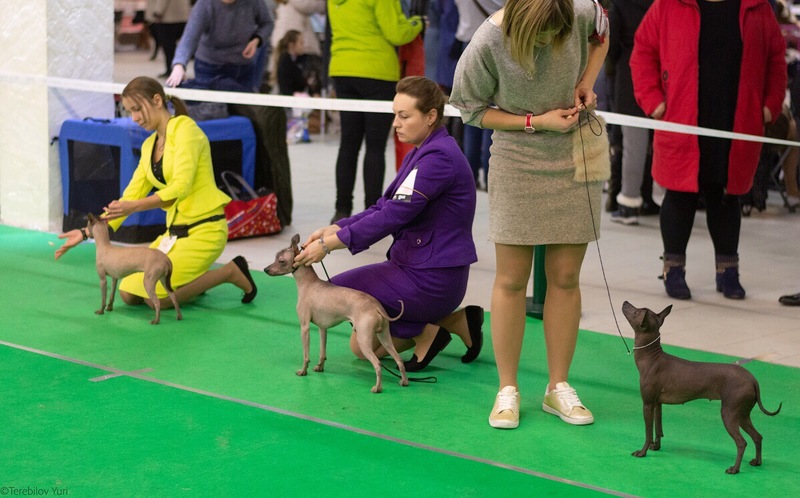 15 of December 2018 - International Dog Shows in Spb. The judge is Elena Borisova (Belarus). 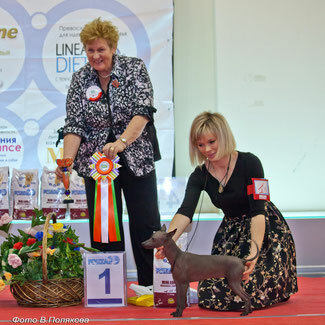 Best Junior of Breed, BOB, JBISs-1, BISs-2! 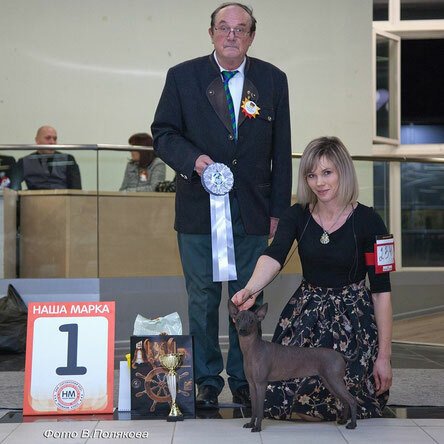 Matilda is the JUNIOR CHAMPION OF RUSSIA! 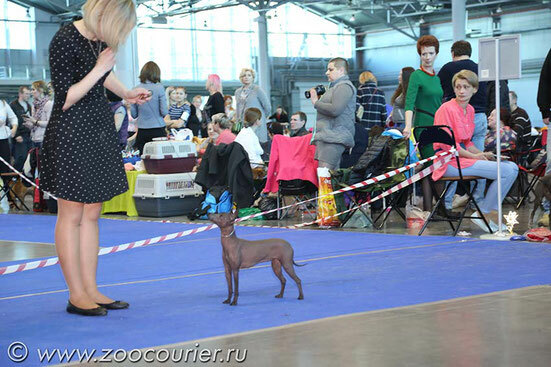 2 of December 2017- Xolo Specialty in SPb. 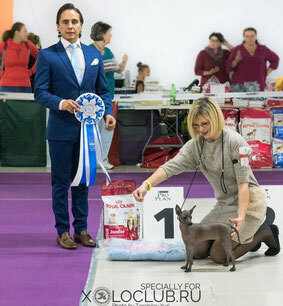 Thank for judgement to Elizabeth Gonzalez. 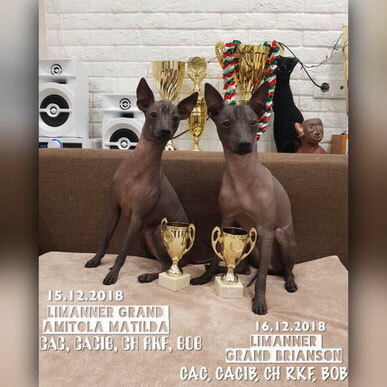 LIMANNER GRAND AMITOLA MATILDA - Best puppy, PUPPY BISs-1! 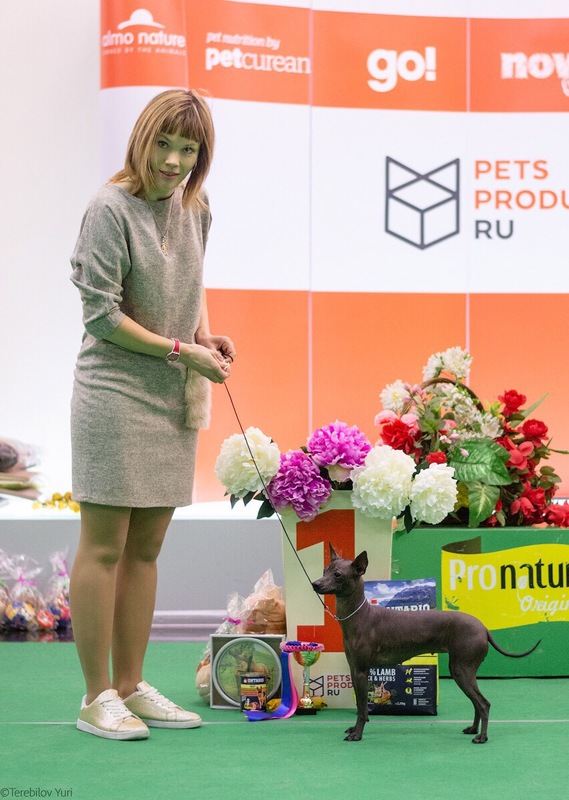 10 of September 2017 - National Xolo Specialty in Moscow. 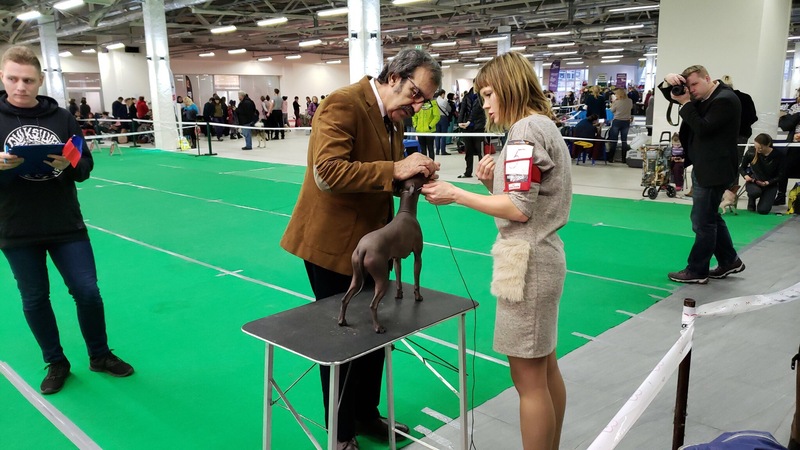 Judge is Juan Miranda Saucedo (Mexico). BABY BOB & BABY BISs-1!